As the big kids return to school after the term break, your curious little tot is probably eager to get out of the house and explore his surroundings. The good news is there are plenty of great activities designed for children aged 18 months to four years. And we’ve rounded them up, especially for you. 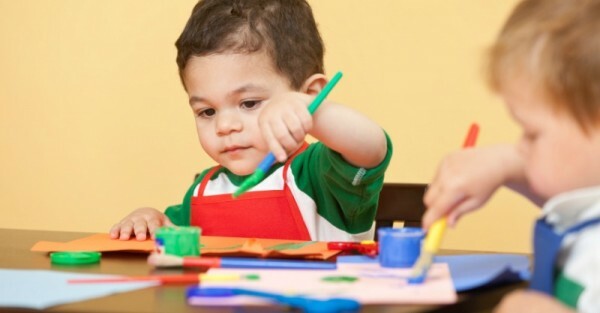 Most toddler and preschool activities run in accordance with your state’s school term schedule so you can expect to pay for 10 or 11 sessions (once per week). Test out a different activity each term and see how your little one likes it. You may be surprised at what you find out. Ready Steady Go is a good program to introduce children to several sports at once. 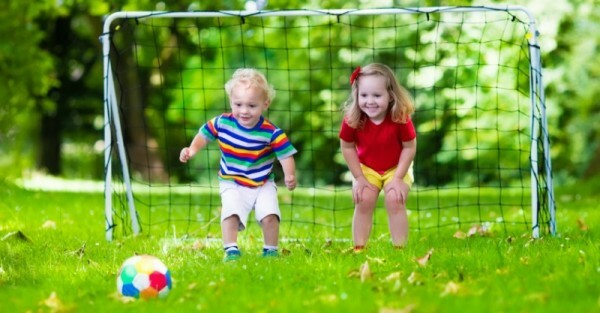 Designed for children aged two to six, it teaches kids the fundamentals of 10 different sports while developing essential motor skills in a fun, non-competitive environment. With more than 200 locations around Australia,there’s bound to be one near you. 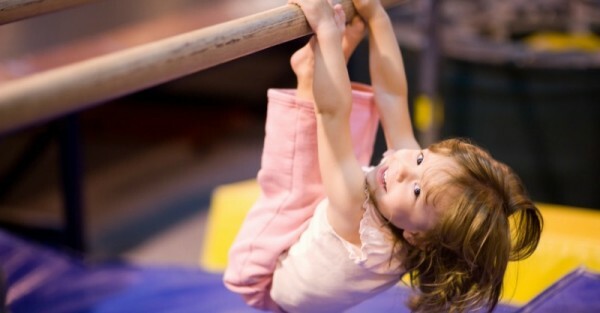 Many gymnastics clubs will offer a Kindergym program which allows the little ones to do different mat, trampoline, balance beam and acrobatic activities in a circuit program. Mums and dads follow along and help their little ones with each activity and many classes may include a small treat at the end of the class. 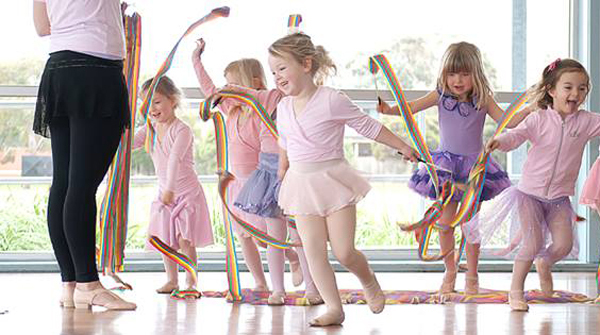 Kinder Ballet is another great option for little boys and girls who love to dance. There are preschool programs for kids aged two to five that serve as an introduction to classical ballet. Their “Mummy and Me” program is offered to tots and lets the primary care giver join in and share their child’s experience. Soccer clubs and FUTSAL often have a “squirts”, “kindy” or “joey” program for children aged three to five. Again, this is a wonderful introduction to the world of soccer (either indoors or outdoors) and teaches children the basics of kicking, dribbling, shooting and passing. 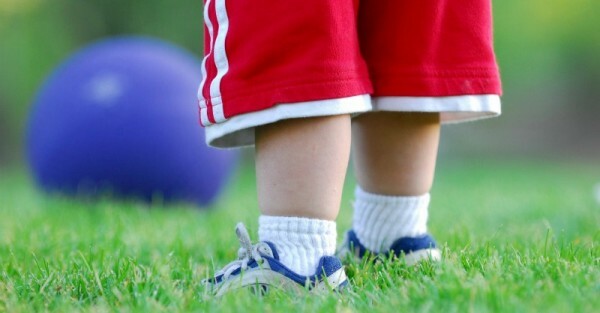 This is also the case for many tennis associations, BMX clubs, dance companies, martial arts programs, rugby clubs and cricket teams which normally start offering their classes to children aged three or four. However, it will vary depending on the sport, the club and the city. Swimming lessons are another important activity for kids of all ages, including toddlers and preschoolers. All programs are designed to help familiarise children with the water and most lessons at this age will require mum or dad to be in the pool with the little ones. 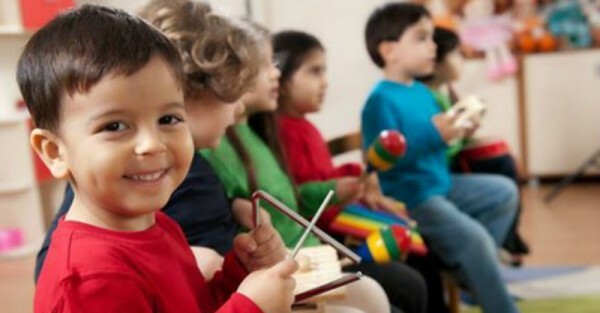 Sport aside, you can also get creative with music classes such as KinderMusik or Mini Maestros which will introduce your little one to various musical instruments and dance movements. Gymbaroo is another fantastic introduction to movement, music and mat time with a combination of all three in the 45 minute sessions. For the creative cuties in your life, introduce them to the wonderful world of art and craft through art classes at your local art gallery. Many galleries have four to 10 week programs designed for children as young as two to introduce them to drawing, painting, collage and more. Your local library is a great (and free) place to enjoy a weekly story and sing-a-long. The name of the program will vary depending on where you are but you can expect an hour of story books and nursery rhymes designed especially for toddlers and preschoolers. What other programs do you participate in with your toddler and preschoolers? If you have a little one under the age of 12 months, then check out our post of mummy (and daddy) ‘n me programs for babies.